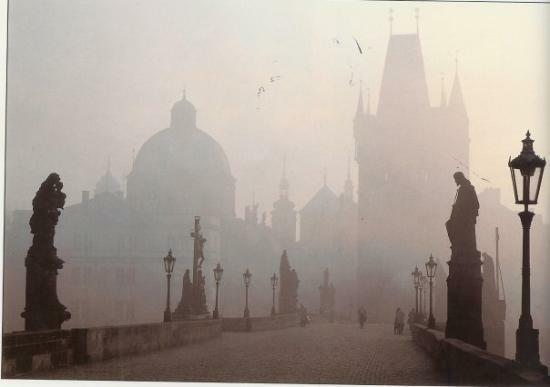 Prague is a wonderful city full of contrasts. 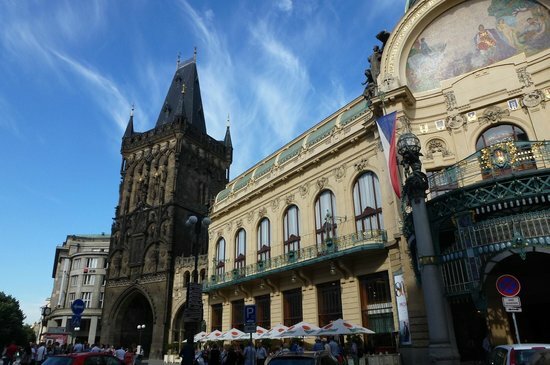 Whether you want to see historical buildings, hidden parks and gardens or just wander in its narrow streets, you will be amazed by the romantic mood in the air. Here is a list of places where you can spend some quality time with your special someone. Prague has an efficient public transport system. Wherever you are in the city, there is always a bus, tram or metro stop nearby. Taxis are also widely available. For public transportation, buy a 24H ticket. Day service operates till midnight (1am on Fridays and Saturdays). The night service (buses and trams only) begins afterwards. For taxis, it's best to call in advance or ask your hotel reception to arrange one for you. Locals hate queuing and always seem to be in a hurry, especially during rush hours. Don't be offended if you're pushed past in the street. To make local friends, go to a pub and grab a beer. Food and drinks in the city center are targeted at tourists, and prices are hiked-up accordingly. Daily menus offer the best value during lunch hours. Tipping is optional and highly appreciated. 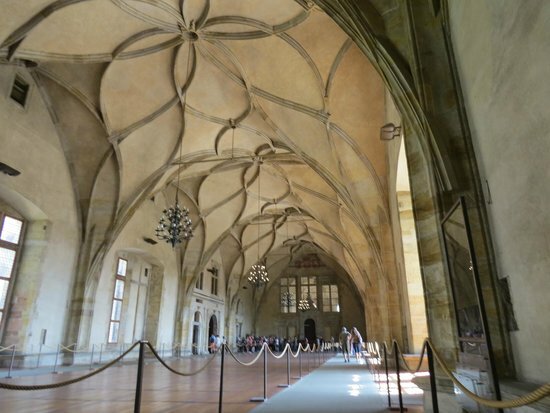 No trip to Prague would be complete without seeing the Prague Castle. 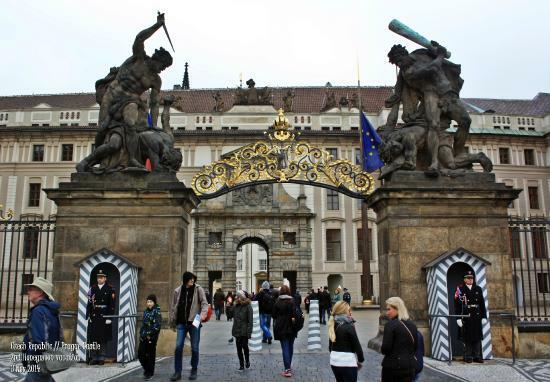 Visit the Cathedral of St. Vitus and Treasury, the Basilica of St. George, and the Daliborka Tower on Golden Lane, and watch the Changing of the Guard - but the most romantic atmosphere awaits you in the Prague Castle Gardens (accessible April-October). The ceremonial Changing of the Guard includes a fanfare and the flag ceremony (daily at 12pm in the first courtyard). The Changing of the Guard by the Castle gates is every hour. 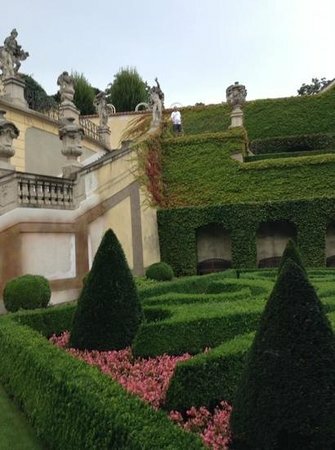 Visit the castle's gardens and the Royal Summer Palace of Queen Anne, which serves as a venue for exhibitions of creative arts and crafts. 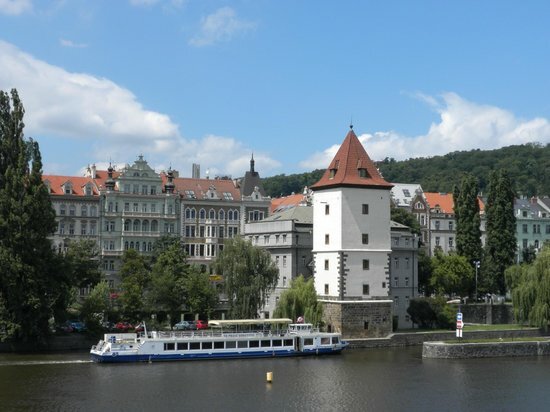 On your way to/from the Castle, stop at Loreta square, crowned by world-famous pilgrimage site - the Loreta complex - complete with its easily recognizable Loreta Church. Visit Golden Lane, full of lovely houses from the 16th century. Houses served as servants' and artists' quarters, and were occupied until WWII. Franz Kafka lived in house No. 22. 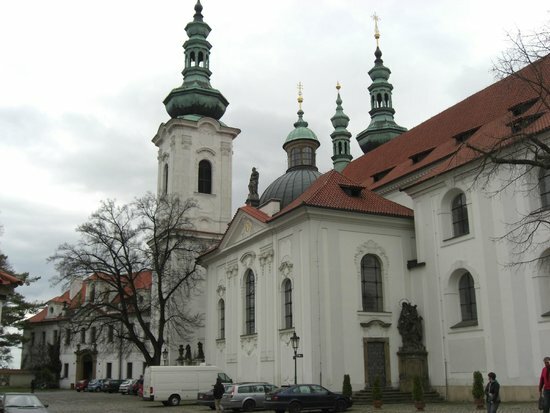 Close to Prague Castle you'll find this monastery - The Royal Canonry of Premonstratensians at Strahov - which was founded in 1143. 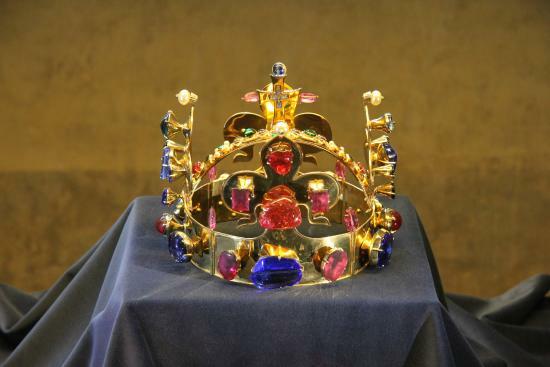 It's one of the oldest of its kind. 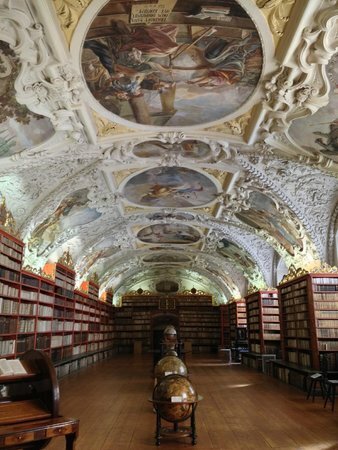 Don't miss a peek inside the Strahov Church. After the monastery, visit the Strahov Monastic Brewery (built around the 14th century) for food, and of course, local beer. 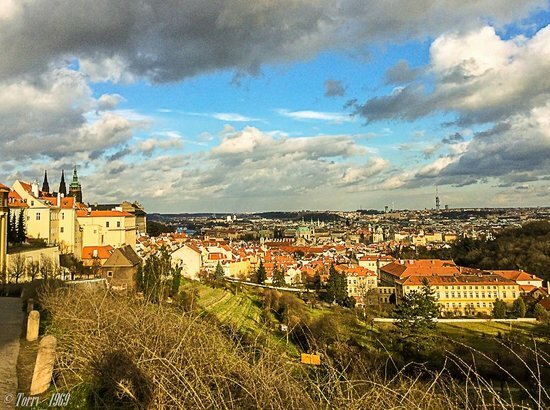 This hill is a symbol of love in Prague. From early spring through autumn, you'll find couples snuggling up on blankets here, and others just reading and relaxing. 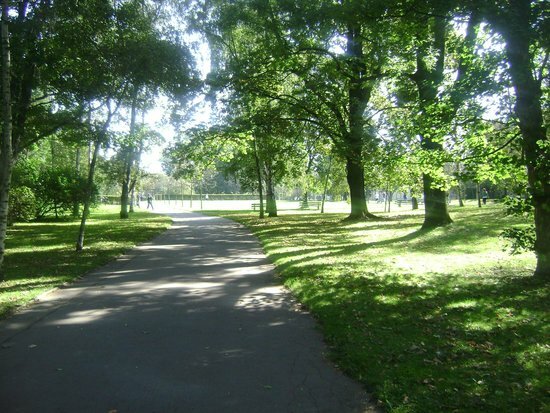 The perfect place for a hand-in-hand stroll. 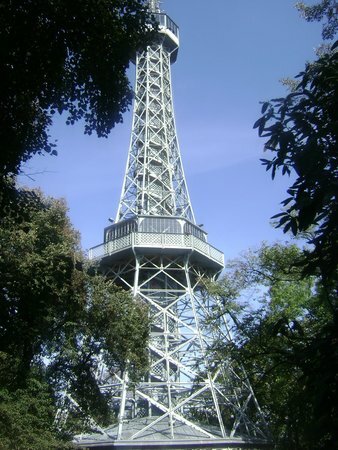 Visit the Petrin Tower, built in 1891. It is 60 meters tall with 299 steps, and there's a great view from the top. 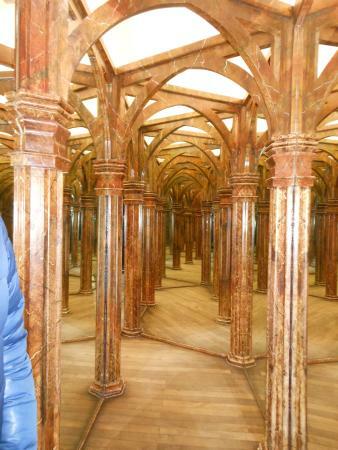 Have some fun in The Mirror Maze (labyrinth), housed in a small charming building just a few steps from the Petrin Tower. 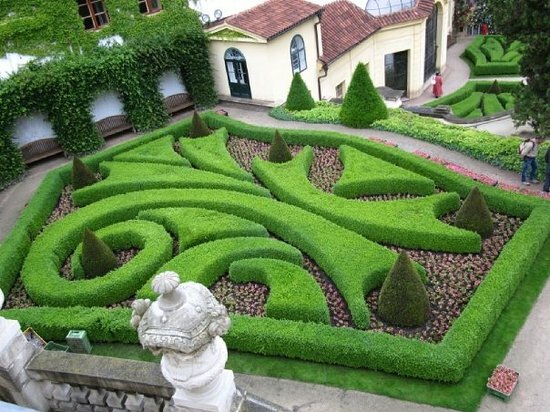 Visit the Observatory and the Rose Garden (Rosarium). 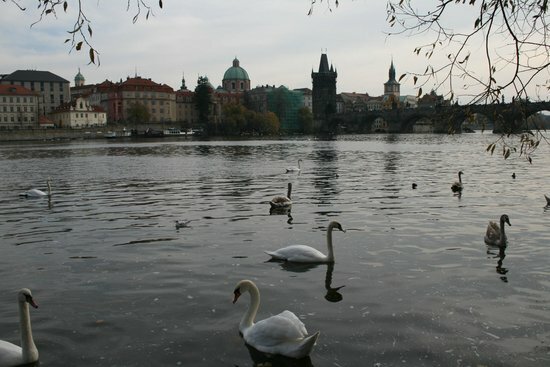 Vltava River flows across the city center and divides its various sections — Lesser Town, Old Town, and the others. Take a stroll across one of the many bridges connecting the two sides of the river, or enjoy the parks on the islands. Rent boats or pedalos and enjoy a quiet moment out on the water with your loved one. Boats of all shapes and sizes are available. 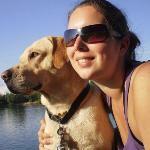 Take a day or evening river cruise on a larger boat - some with food and entertainment included. 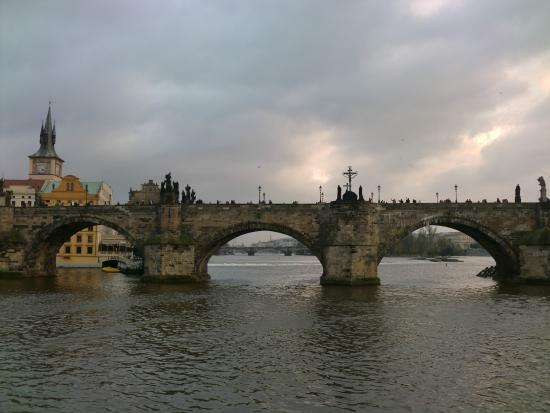 The famous historical Charles Bridge is always crowded with tourists, artists and vendors, but you simply cannot miss this iconic place. 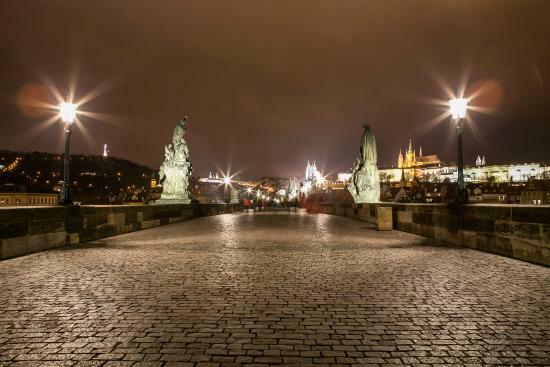 Named after King Charles IV, who had it built, this impressive structure is 621 meters long and nearly 10 meters wide, decorated with 30 baroque statues and statuaries, and protected by 3 bridge towers. An evening walk under the street lamps here is extremely romantic. 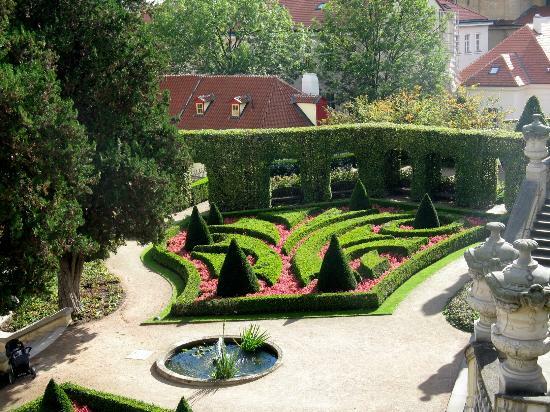 Situated on the slope of Petrin Hill, Vrtba Garden is one of the most gorgeous baroque gardens in Prague, and often used as a venue for beautiful open air weddings due to its unique atmosphere. It's also listed as a Class 1 cultural monument on the UNESCO World Heritage List. Enjoy the city-center peace and quiet you'll find here. Only open from April through October. 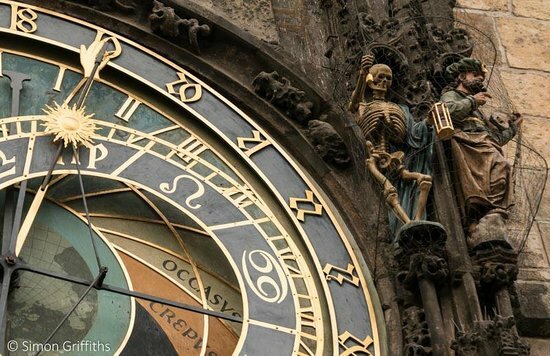 This iconic place in historical Old Town is full of tourists who are there to see the Astronomical Clock, but it is still well worth a visit. During the winter months, explore the numerous stalls, enjoy some mulled wine and admire the Old Town Christmas Tree in the center of the square. 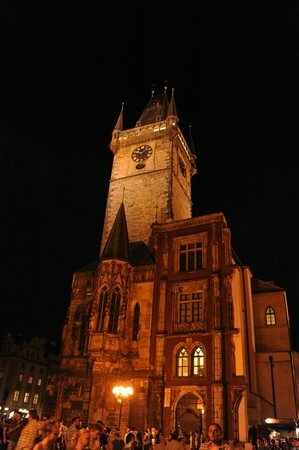 You can also visit the Tyn Church (with 2 towers, to the right of the Astronomical clock). Don`t miss the Ungelt - courtyard near the square - founded in the 12th century as the customs place for merchants. The passage to Ungelt is just behind the Tyn Church. 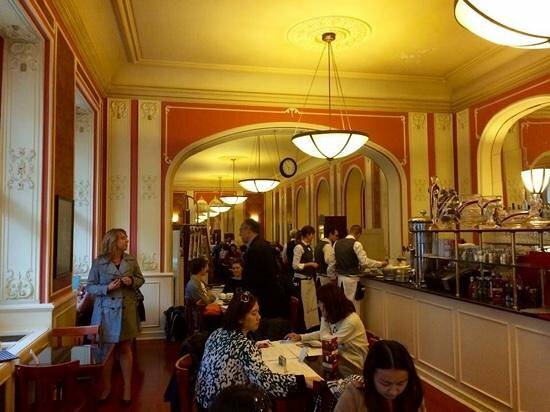 Built in 1902 and gorgeous — that sums up Cafe Louvre. 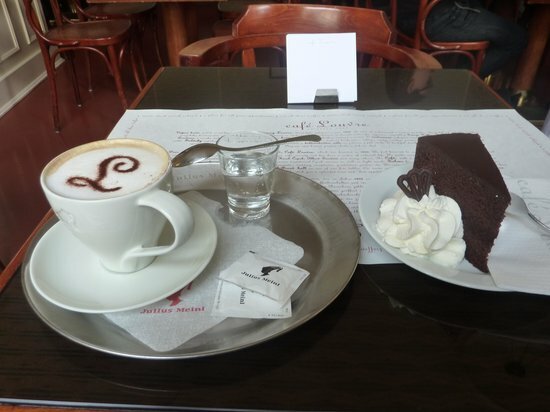 Want to have your coffee as Albert Einstein or Franz Kafka did? 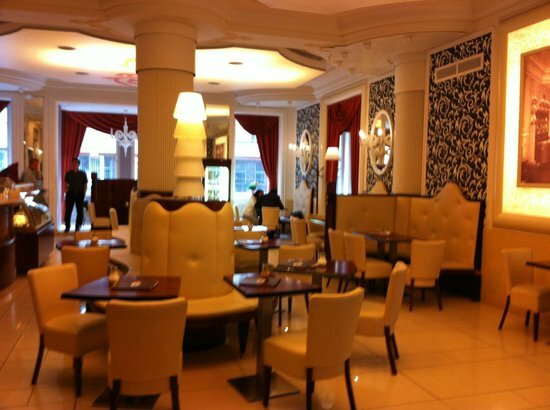 That's exactly what you'll get here, plus the atmosphere and the interior are sure to impress you. Great for a snack, lunch or dinner — the prices are quite reasonable. In the mood for a classical music concert? Or do you just want to admire some historical architecture and glowing lights at night? 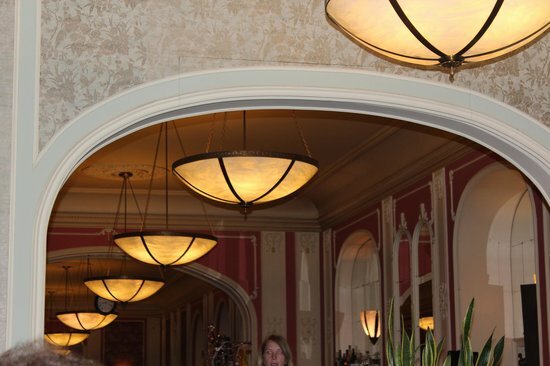 This Hall was built between 1905 and 1912, and has been incredibly popular ever since. 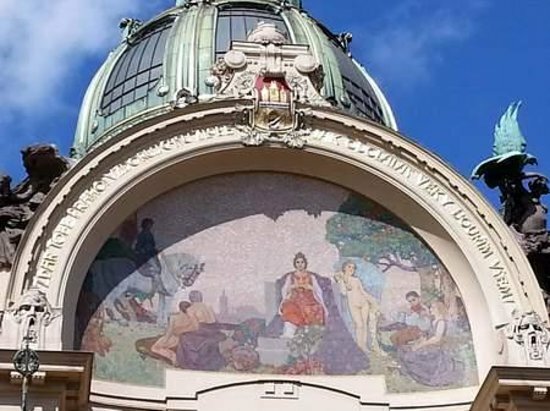 Admire the mosaic above the entrance of the Municipal House. 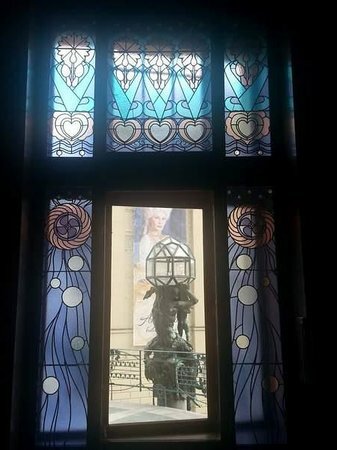 Visit Smetana Hall inside the Municipal House. Check out the Powder Tower just next to the house, or visit inside. 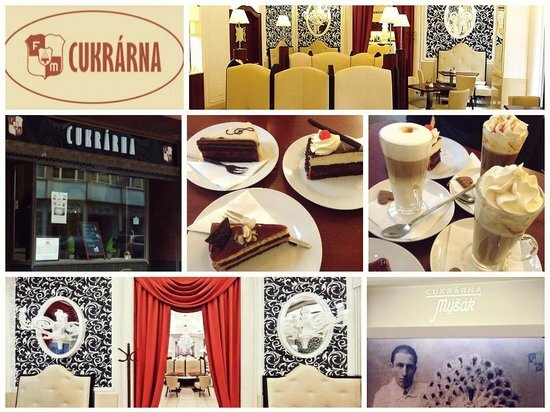 Cukrarna Mysak is a traditional patisserie founded in 1904. 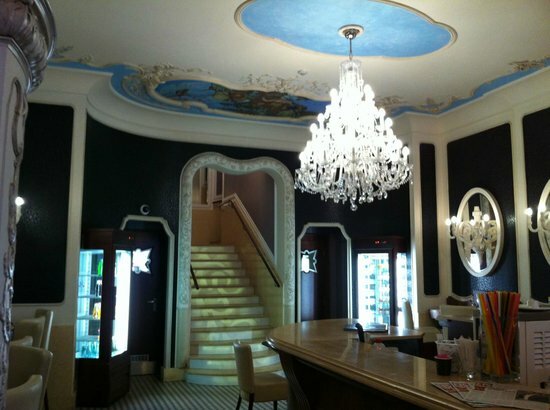 Take the opportunity to go back in time, and enjoy one of their famous sundaes, cakes or pastries in a unique locale. Opening times: Mon-Fri 9am - 8pm, weekends 10am - 8pm. Try the most famous sundae, created by the founder Frantisek Mysak: the "Mysak caramel sundae."